Does Meditation for Tinnitus Work? 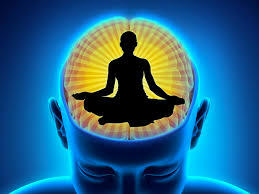 Meditation and yoga have been proven to lessen the symptoms of tinnitus. 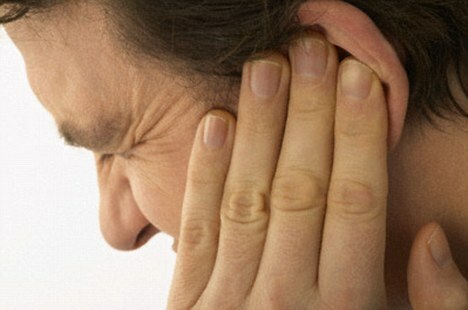 Tinnitus is an affliction that causes ringing, clinking, whistling, pulsing, and humming in one’s ears. It Can be a great distraction to those that are not used to the noise. The best way to deal with these noises is to practice radical acceptance. Yoga and meditation can help you to reach this point of peace. Make peace with this affliction and you will be able to deal with anything life throws at you. It has been observed that during meditation sessions, some patients reported that the ringing in their ears would subside. Or they have found that they can handle it much better after embracing its existence and meditating instead of working hard to distract themselves from it. By sitting down with correct posture and taking deep calming breaths you can begin to conquer tinnitus. Take deep breaths and let the silence of the room soothe your mind. 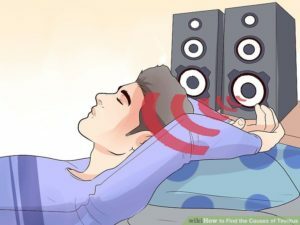 The more you do this the less you will notice the ringing in your ears. Even if the ringing persists, embrace it fully. Know that you are okay. Enjoy the moment and just be in the now. It may be annoying at first but from personal experience, I know that you can overcome this affliction with patience and peace of mind. The key is to keep up this routine. Do not let negative thoughts make you reject meditation altogether. Meditation will help you to take control of everything in your life and help you to accept every part of yourself. Go to a quiet room of your house and empty your mind of everything. The last thing you need is to stress about work or your boss because it has been proven that stress increases the ringing in your ears. It makes things worse and will do nothing but work against you. Just clear your mind and focus on your breathing and posture. Slowly visualize things that improve your mood. This could be flowers or meadows. Some patients even enjoy visualizing rain splashing down upon the water. There are videos and CDs dedicated to emulating rainfall These are wonderful tools to use to calm your mind and get you into a mindset of peace and quiet. There are many CDs out there that contain the sounds of ocean waves splashing upon the shore. Turn these CDs on and imagine yourself sitting on the beach and let out calm breaths. As you exhale imagine all your troubles leaving your body. Imagine your tinnitus symptoms disappearing into the waves. Calming your mind is essential. Add meditation to your schedule. One is never too busy to meditate. 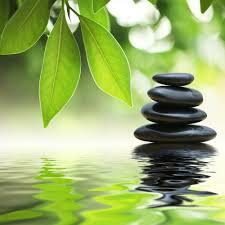 Meditation is beneficial especially when you feel like your tinnitus is overwhelming to you. You can conquer this like anything else. If you need any help with managing your symptoms you can contact us. We can help you on your way to improving your life and mindset. Conquering tinnitus comes from within and it all starts with your mindset. Instead of being a victim you can be a victor. Contact us today for guidance. The noises may be continuous or could occur every now and then. All of these could have underlining causes, so it is best to contact a doctor if you are experiencing these symptoms. Symptoms such as fainting could be caused by a disease that needs to be diagnosed as soon as possible. Clicking is a very common symptom of tinnitus. The clicking comes from swallowing. When we swallow, yawn, or blow our noses, the Eustachian tube opens and allows air to pass from the middle of your ear to the back of your nose. This symptom is very similar to pulsatile tinnitus because it is a result of damage to the nerves in your ear. Because of that you can hear things in your body that most people can’t. In pulsatile tinnitus you can hear your heartbeat but the clicking in the ear is you hearing you eustachian tubes opening with each swallow. It can be alarming and annoying but can be treated by a doctor. Hyperacusis is a fancy word for saying that the patient is very sensitive to sounds. Even if the sound is at a normal or low volume it may be distressing to someone that is struggling with tinnitus. It is because the brain is working overtime to compensate for the damaged nerves in your ear. So, do not fret if the tv is at a normal volume and yet it feels as if your eardrums could split at any moment. This is a normal reaction to tinnitus. It is distressing but can be helped by visiting a doctor. Hyperacusis is often the result of prolonged exposure to loud noises. This issue is most commonly viewed amongst musicians and people who work with machines or contruction. Pulsatile tinnitus is different from regular tinnitus in that you may hear rhythmical noises that beat in time with your pulse. This problem is often caused by blood flow changes in the vessels near the ear, or to a specific condition such as a perforated eardrum or atherosclerosis. Pulsatile tinnitus tends to come and go and rarely stays the whole time. The pulsing is your heartbeat. Every time your heart thumps your ears thump with it. It can be very alarming but just know that often it will fade away. I have observed that this tends to happen after the patient has been exposed to loud noises for a long period of time and the ears are overwhelmed. It is a sign that the vessels near the ear have been damaged or irritated recently. These symptoms are signs that you must go see a doctor as soon as possible. For help with these symptoms contact us today to schedule an appointment to treat your tinnitus. We can help you on your way to improving your life and mindset. 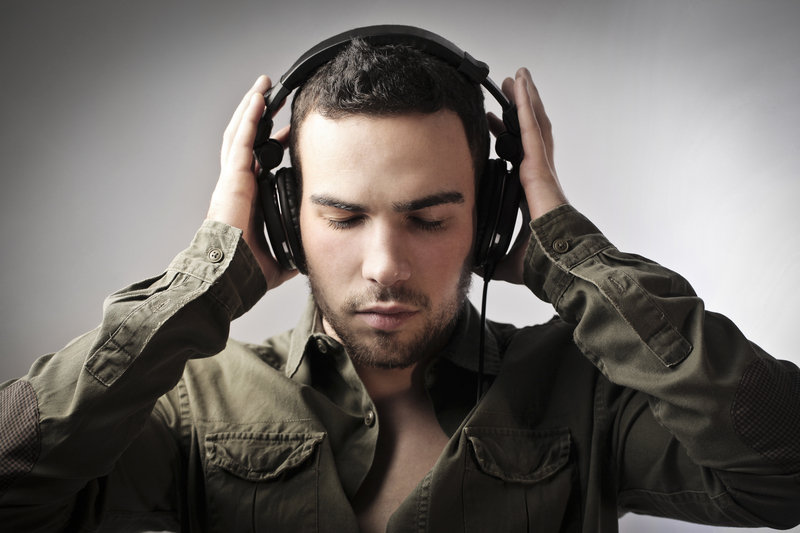 Can Listening to Music on Your Headphones Cause Tinnitus? Headphones are a pair of pieces of a sound system that worn inside the confined eardrum. But sometimes excessive use of headphones can lead to cause a hearing-loss issue. 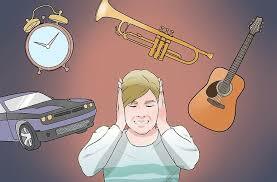 Frequently listening to loud music can even give you annoying tinnitus and cause permanent damage to your ear nerves. Use of headphones while sleeping is also affected you hearing ability due to high exposure to different frequencies. About one-third of the population of America is suffering from tinnitus as they are habitual of listening to the music through headphones. Many cases of tinnitus have been reported due to the overexposure to loud noise. The confined sound emission system of headphones can also cause irreversible damage which is often called as sensorineural. Many ear infection and hearing loss problem has arisen worldwide during the past few years due to the uncontrollable use of headphones. The high-intensity features of headphones can also trigger acoustic trauma which can cause ringing in the ear and other health effects such as cardiovascular illness, sleeplessness, and reduced cognitive function. Listening to loud music on continuous and intermitted basis can lead to ultimate tinnitus because hearing disability is the topmost cause of tinnitus. Headphones are not itself is the cause of tinnitus but comes in the list of causes. Moreover, ear buds also play the same role as headphone does. If you have existing tinnitus symptoms, don’t ruin your eardrum more by listening to music because your central auditory filtrating system is not working in this condition. Persist high volume noise can permanently harm tympanic membrane of your ear. But listening without the headphones will not cause serious harm to your hearing nerve, in fact, it helps you to conceal the annoying tinnitus ringing. That’s why many tinnitus treatment therapies have music aid in the list because it gives you pleasing and relaxing effect. Earmuffs, nature sound and other ambient sound is also effective in reducing the symptoms of tinnitus. Some of the excellent headphones are available in stores which have controlled volume system, low bass and other excellent features which will not render your enjoyable activities such as rock concert and parties. Involving healthy practices in life before it’s late to control tinnitus. Hearing aids and safe standard of listening music will also help to combat the effects. If you are not a regular user of headphones or rarely listen to songs on it, you are still not safe from tinnitus. 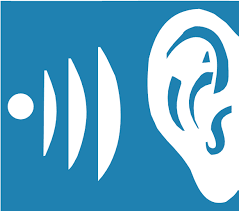 I must say that you are still vulnerable to it because many auditory systems and speakers are ringing in your surroundings that can also put you in the line of susceptibility. But you can keep yourself safe from these dangerous effects of noise by wearing personal protective equipment. If you are a musician or singer, try not to expose yourself to noise, as it can permanently hider your professional abilities. Tinnitus is a condition of the ear which usually manifests itself as sounds which are not coming from the external environment. 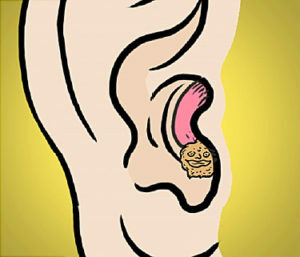 People who suffer from this condition may experience hearing a buzzing, humming, ringing, or hissing sound in their ears. We’ve got the facts about this condition. In general, tinnitus is characterized by hearing noises in the head, however, these are not usually the result of any psychiatric condition. Symptoms can vary between patients and the noises can be heard anywhere in the head, in one ear, or in both. 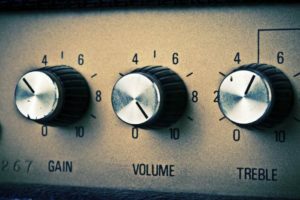 Whilst many people believe that tinnitus is caused by prolonged exposure to loud noises, the truth of the matter is that this condition can be brought on by several different reasons. Some people will develop tinnitus for no obvious reason, whilst for others, it is brought on by an infection or through hearing loss. As a condition, tinnitus may be more common than you realize. In general, around 10-15% of adults will experience tinnitus during their lifetime, with around 50 million citizens in the U.S. suffering from this condition to some degree. Around 12 million patients have tinnitus which is so serious that they must seek medical help. If you lead a stressful life or suffer from anxiety, then you may be at a higher risk of developing tinnitus. Stress and anxiety can be common contributors to this condition; many patients who suffer from chronic stress, panic attacks, or depression are more prone to hearing ringing and other sounds in the ears. Many cases of tinnitus are caused by the brain interpreting sounds coming from the ears. Because of this, the sounds heard as a result of this condition can vary greatly between patients. While a ringing in the ears is the most common symptom, it’s not uncommon for patients to hear other sounds such as buzzing, clicking, humming, or a mixture of sounds. Studies have shown that smoking isn’t just bad for your heart and lungs – the toxic chemicals found in cigarette smoke can also be harmful to your ears, with known links with ear infections and tinnitus. Many people suffering with tinnitus are too embarrassed to mention the condition to their friends or family, and can often be put off from seeking help. Don’t be shy – if you’re suffering with tinnitus, get in touch with our NYC tinnitus clinic today to see what we can do for you! Do you suffer from a ringing in the ears that’s happening all too often? 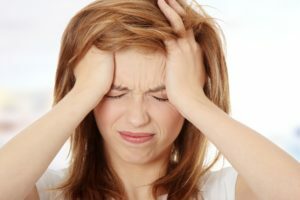 If so, then there’s a chance that you’re suffering from tinnitus – but don’t worry, since there are several natural treatment options out there which can help. 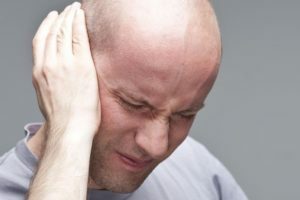 Most experts view tinnitus as a condition which causes ringing in the ears, however, this can also be manifested as other abnormal sounds and sensations. For many, tinnitus symptoms will eventually go away as the ears adjust, however, if you have been dealing with tinnitus for some time, you might want to try one of these natural treatment options. Experts recommend that patients suffering with tinnitus become as educated as possible about the condition and learn how to best deal with the symptoms. This could include getting educated on biofeedback in order to control your stress reaction to tinnitus sounds, for example. If tinnitus is really beginning to get you down or make you anxious, then talking with a counselor can help you manage the emotional side effects. Research has shown that some prescription and over-the-counter drugs, even simple painkillers, have been known to make the symptoms of tinnitus worse. 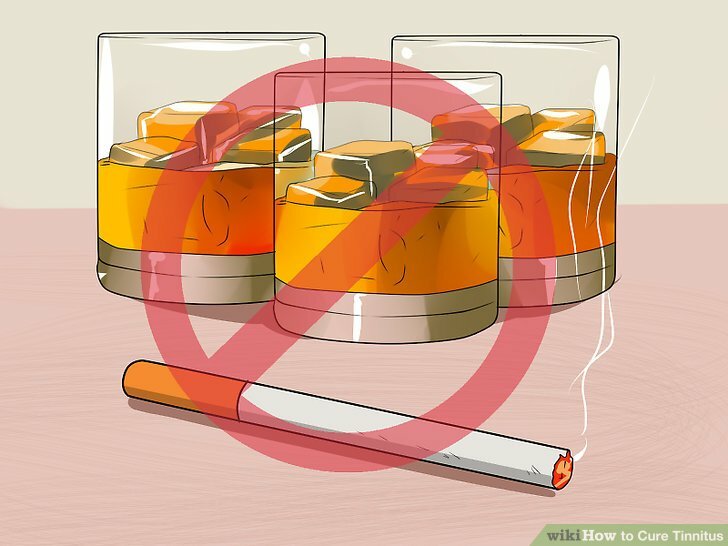 Smoking, and drinking too much alcohol, are also linked to tinnitus and can worsen the symptoms. If you believe that your medication could be the root cause of your tinnitus, then speak to your doctor about lowering your dose or switching to a different brand. If you are super stressed all the time, then this can lead to inflammation in your body, a main cause of tinnitus and other ear problems such as infections and vertigo. Along with that, being stressed out can make dealing with the symptoms of tinnitus worse due to the fact that it changes how your brain reacts to the sounds heard. Chronic stress can reduce your immunity and make you more susceptible to infections, nerve damage, allergies and other ear problems. Natural stress relievers such as exercise, yoga, meditation, and calming essential oils can help tackle a tinnitus problem brought on by stress. If you have excessive earwax, this could be a main contributing factor to your tinnitus symptoms. However, be careful when dealing with this – putting q-tips or anything else into your ear to clean it can actually contribute to blockages and damage. If you are worried that you have too much earwax which could be causing a health problem, then speak to your doctor about having it drained. 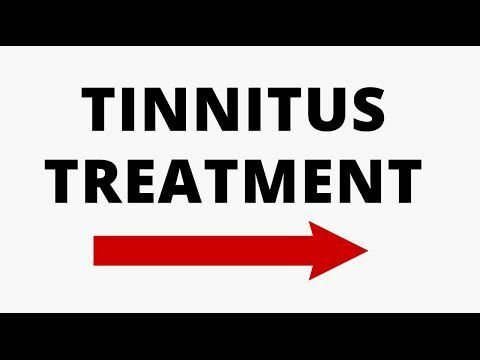 Can Acupuncture Aid with Tinnitus? Tinnitus is a perception of sound in the ear which does not originate from the external environment, from within the body, or from hallucinations. As many as 18% of the general population living in industrialized countries suffer from this condition, with 0.5% of patients reporting that tinnitus has a major effect on their ability to lead a normal and healthy life. 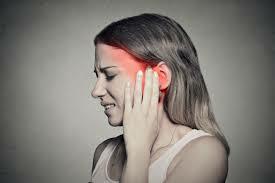 Tinnitus is commonly characterized as a ringing in the ear, and does not have any exact cause. The condition is usually caused by inner ear damage. However, it can also be the result of an infection in the ear, a perforated eardrum, or simply a large build-up of earwax. The condition is often presented with hearing loss, and can persist for many years in some cases. It can lead to other conditions, such as insomnia, lack of focus, and even depression in some patients. 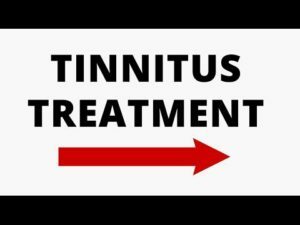 In 2000, a systematic review concluded that so far, research had not demonstrated that acupuncture was an effective treatment for tinnitus. However, some of the studies included in the review used questionable controls, inadequate acupuncture treatments, and many were designed in a cross-over manner that is generally seen as inadequate for evaluating the effectiveness of acupuncture. So, more recent controlled trials carried out since this review have all found that acupuncture can be a source of successful relief from tinnitus, with one study even finding this ancient holistic health technique more effective than traditional Western medicine. 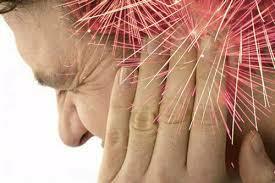 Acupuncture is effective for relieving the symptoms of tinnitus in several different ways. Firstly, it can help to provide relief by acting on the cochlea, and particularly on the contractile activity of the outer hair cells. In addition, acupuncture treatments can also work on the efferent olivocochlear system in the ear; in turn, this will help to suppress any optoacoustic emissions. Acupuncture is also well-known for its ability to reduce inflammation; this is often a common cause of tinnitus and reducing inflammation in and around the ear can help to quickly relieve symptoms. It can also increase local microcirculation, which can help to reduce swelling and inflammation further. Finally, acupuncture can help to relieve the symptoms of tinnitus by altering the brain’s chemistry to increase and reduce the levels of certain neurotransmitters. 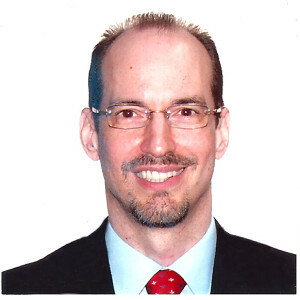 Contact the best tinnitus treatment in NYC today to see what we can do for you! Persistent tinnitus, or a ringing in the ears, is normally accompanied by hearing loss. However, most of the time, it can also have its own set of causes. 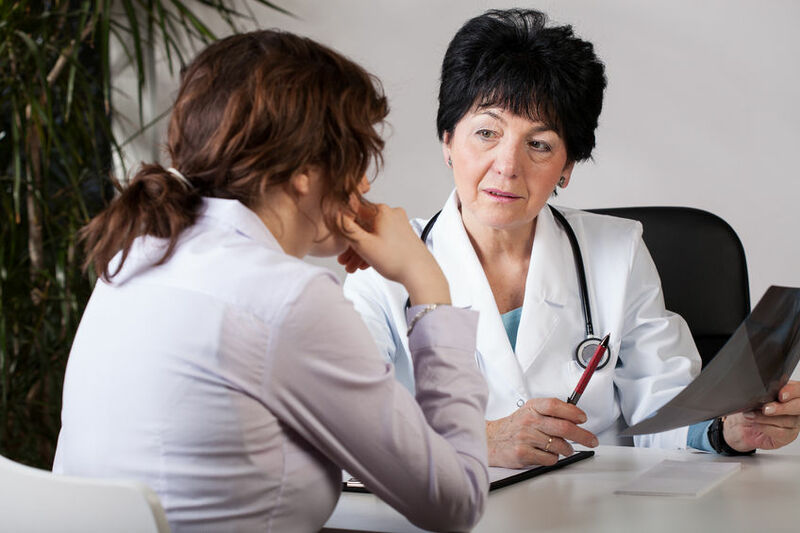 In the case of patients who are suffering with the symptoms of Meniere’s Disease, including a loss of balance and problems with hearing, tinnitus can be both very persistent and unpleasant to deal with. In the affected ear or both ears, tinnitus manifests itself as a ringing, humming, or even a roaring sound. It can be very disturbing and sometimes lead to pain in the ear. Tinnitus is one of the main symptoms of Meniere’s Disease, and many patients with this condition will describe this symptom as sounding similar to the sound of escaping air in the ear, running water, a musical, sizzling or humming sound, hissing, whistling, roaring, or pulsating sounds, to name a few. Some patients will be able to hear their own heartbeat or pulse; this condition is known as pulsatile tinnitus. It is important to recognize that this sound comes from the inside of the ear and in most cases, only the patient is able to hear it. 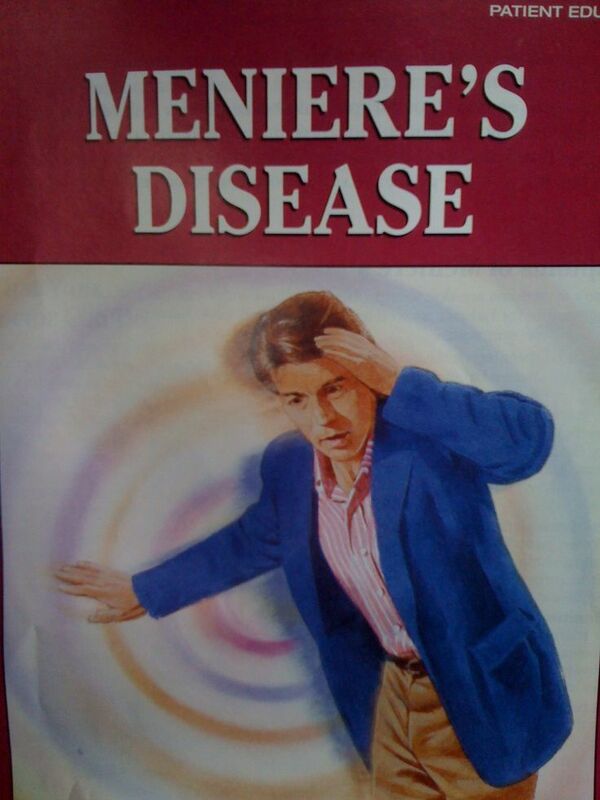 Meniere’s Disease itself can have a troubling effect on a patient’s lifestyle, dealing with hearing loss and a tendency to lose balance and experience a spinning sensation can hinder a person’s ability to work, socialize, and more. When tinnitus manifests itself as a symptom of this condition, it can cause the Meniere’s Disease to have an even more significant impact. In many cases, patients with tinnitus report that they are unable to concentrate or focus, have difficulty resting or sleeping, or perhaps even suffer with headaches as a result of the constant sounds inside their head. In turn, it’s no surprise that many patients dealing with tinnitus can eventually develop depression or anxiety. Although there is no direct treatment for Meniere’s Disease, there are various treatment options which can help you to control the symptoms. Medication can be given to help you manage symptoms such as nausea, dizziness and vomiting, whilst masking devices, acupuncture, and holistic therapies have been known to have a positive effect on tinnitus. If the tinnitus from Meniere’s Disease is affecting your lifestyle, counseling can be sought to better understand the condition and develop healthy coping strategies. Get in touch with our NYC tinnitus clinic today to see how we can help you! If you are suffering from tinnitus, then you might have noticed that some days, it simply gets worse for no apparent reason. If this happens, do you ever stop to think about what you have eaten? Managing your tinnitus can often all come down to eating better and understanding if there are any particular foods which are more likely to trigger it than others. Many foods can have an effect on the symptoms of tinnitus, both positively and negatively. Here’s what not to eat if you suffer from tinnitus. Fast food can be a convenient treat, however, for those with tinnitus it can simply make the symptoms a lot worse. Along with pre-packaged and processed foods, fast food contains a large amount of salt, flavor enhancers, preservatives and saturated fats which are designed to prolong shelf life or enhance the appearance and taste of the products. However, the chemicals used are not food, and can have many undesirable side effects. In general, they tend to negatively affect tinnitus and make the ringing or humming sounds louder. Salt tends to have an immediate effect on tinnitus, which always makes it worse. 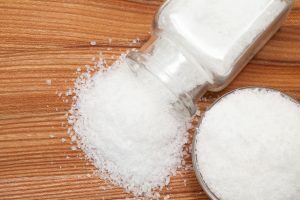 Consuming too much salt will restrict the blood vessels, increase your blood pressure and reduce the flow of blood to your ears, eyes and brain. As a result, an increase in blood pressure is directly linked to the symptoms of tinnitus being increased. Bear in mind that there are high levels of salt in pre-packaged and processed foods; the best way to avoid this ingredient from worsening your tinnitus is to cook as many meals as you can from scratch so that you can control the salt level. 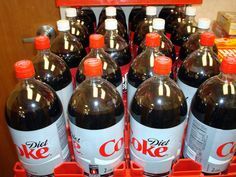 Everybody knows that eating sugary foods can be bad for your teeth, weight, and overall health. But, did you know that consuming too much sugar can also be one of the main reasons that your tinnitus is getting worse instead of going away? Studies have shown that around 85-90% of people with tinnitus also suffer from a sugar metabolism disorder which is characterized by increased levels of insulin in the bloodstream, causing the body to become less sensitive to insulin and increasing the risk of developing Type 2 diabetes. Too much sugar can cause an imbalance of chemicals in the brain, which in turn can worsen the symptoms of tinnitus. Are you struggling to manage your tinnitus? Get in touch with out NYC tinnitus clinic today for helpful advice! Although the cause of tinnitus is not exactly known, it is thought to be an issue with how the ear hears sounds, along with how the brain interprets them. 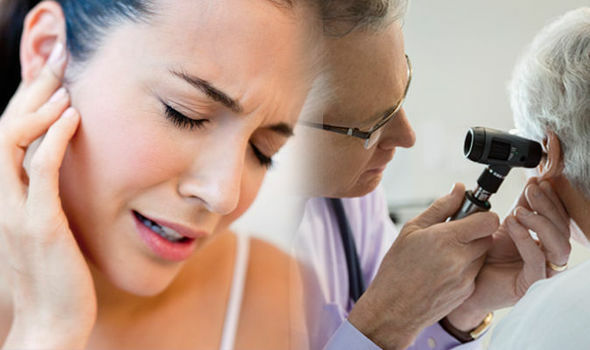 Tinnitus is generally characterized by a ringing sound within the ear. In many cases, tinnitus is caused by hearing loss or damage to the inner ear, however, around one in three people with this condition do not have an obvious problem with their hearing or ears. Here are the five most common causes of tinnitus. More often than not, tinnitus is caused by damage to the inner ear. When we hear sounds, they pass through from the outer to the inner ear, which contains the cochlea and auditory nerve. If part of the cochlea becomes damaged, it may stop sending information to your brain as effectively, which then leads to the brain ‘seeking out’ parts of the cochlea that are still working. As a result, these signals may then become over-represented in the brain, leading to the sounds of tinnitus. If you are suffering from tinnitus and do not have any obvious hearing loss problem, nor have suffered any damage to your ear, then this condition could be caused by something as simple as ear-wax build up. 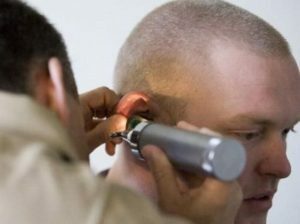 A build-up of ear-wax will block the ear, potentially leading to the sounds of tinnitus occurring. Having your ears drained by a medical professional should solve the problem. Ear infections can cause temporary damage to the cochlea, leading to tinnitus-like symptoms. 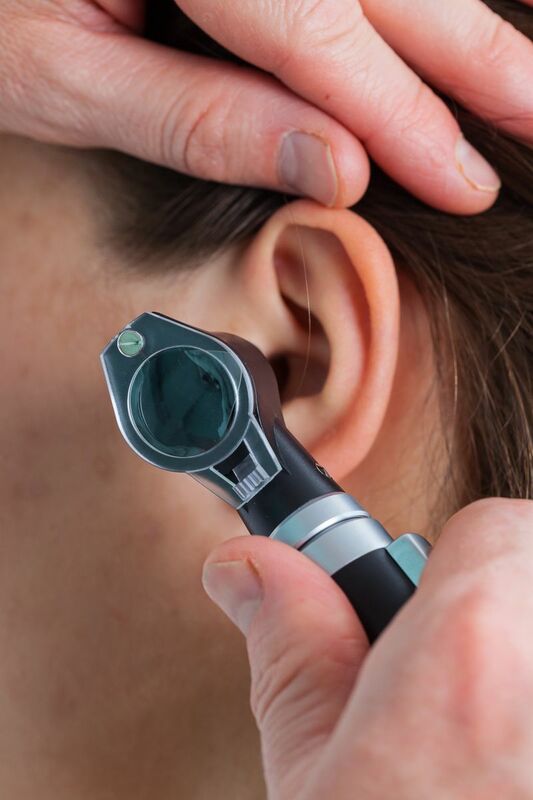 If you have been suffering from a cold or the flu, or are prone to ear infections, then this could be the main reason for hearing tinnitus sounds. Thankfully, your doctor should be able to help by prescribing a course of antibiotics. This is a condition of the inner ear that brings on sudden attacks of vertigo, pressure inside the ear, hearing loss, and tinnitus. Symptoms can vary from person to person, however, they typically tend to happen all at once and can last minutes or hours. If you think that you may have Meniere’s Disease, it’s important to seek medical attention as soon as possible. A ruptured or perforated eardrum can lead to tinnitus-like symptoms such as a ringing sound in the ear. Although this condition will usually heal by itself within a few weeks, it’s a good idea to see your doctor to prevent infections or further damage. Contact us today to schedule your appointment for the best tinnitus treatment in NYC.